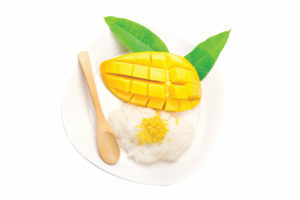 It may be a dessert, but this sweet mango, sticky rice and coconut dish is eaten as a snack throughout the day. 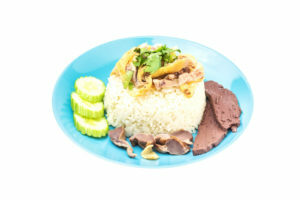 Poached chicken served on top of steamed rice and dipping sauces. Spicy and tangy prawn noodle soup. Tantalising! 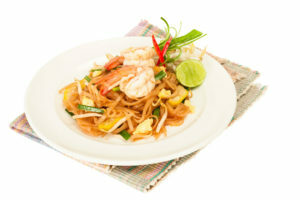 Pad Thai is a stir fried rice noodle dish with bean sprouts and prawns. 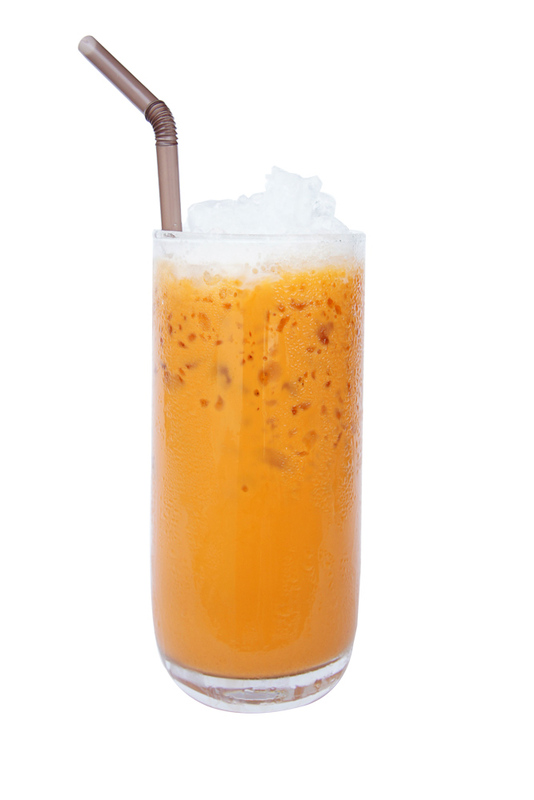 Served strong, chilled and it's totally refreshing, this thai tea is perfect for when it's sweltering outside. Little crepes with a coconut filling. 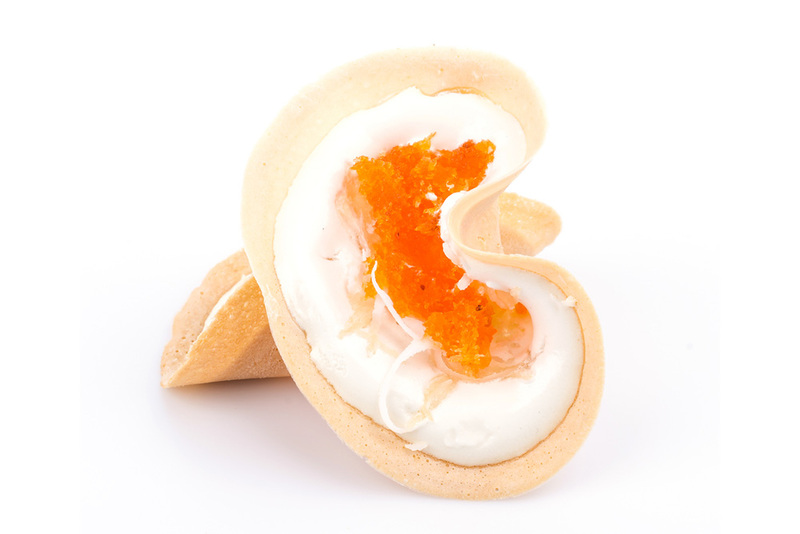 It can be either sweet or savoury. Ready to expand your Thai food repertoire? put these 6 foods on your to-eat list. Your stomach will thank you for it. This noodle dish is usually made with rice noodles, eggs, garlic, chili, peanuts, lime, fish sauce, tamarind, and prawns. 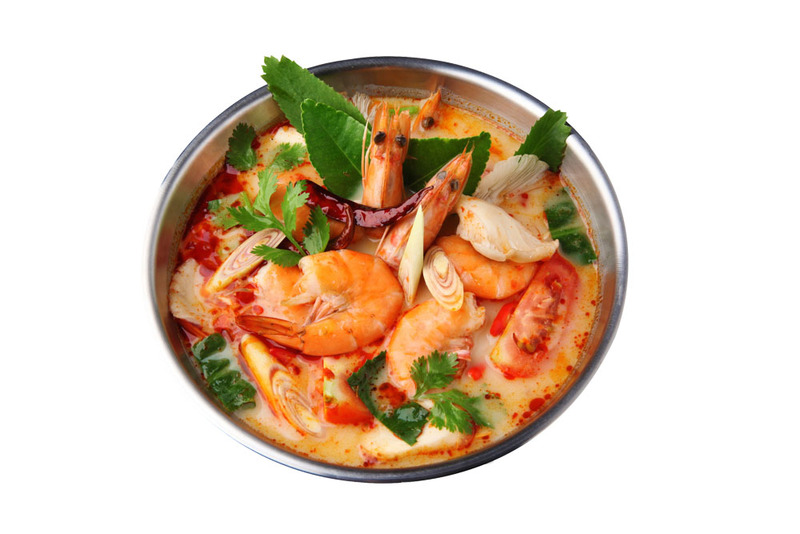 Tom yum is perfect for those that love the heat, the soup is sour, savoury and hot! served over noodles with plump prawns. It may be a dessert, but this sweet mango, sticky rice and coconut dish is eaten as a snack throughout the day, and we can understand why. They look like little tacos, the crispy crepe layer encases a coconut cream filling and is finished off with either a sweet or savoury topping. Tender poached chicken served on top of steamed rice, much like the Hainanese chicken rice, it’s also served with a chili dipping sauce. The side of cucumber adds a satisfying crunch.